I went outside today and felt the sun on my shoulders and my arms and my legs, and it was glorious! Spring. SPRING! It’s almost here, after what has seemed like the longest, coldest, wettest winter ever. 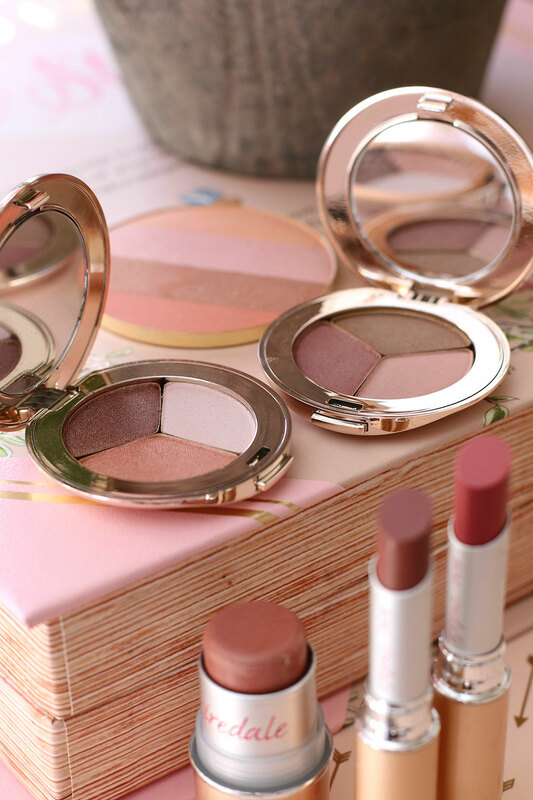 So, in celebration of spring’s upcoming awesomeness, I did a springy makeup look today using stuff from the new Jane Iredale spring 2017 collection, which is coming out on March 13th. 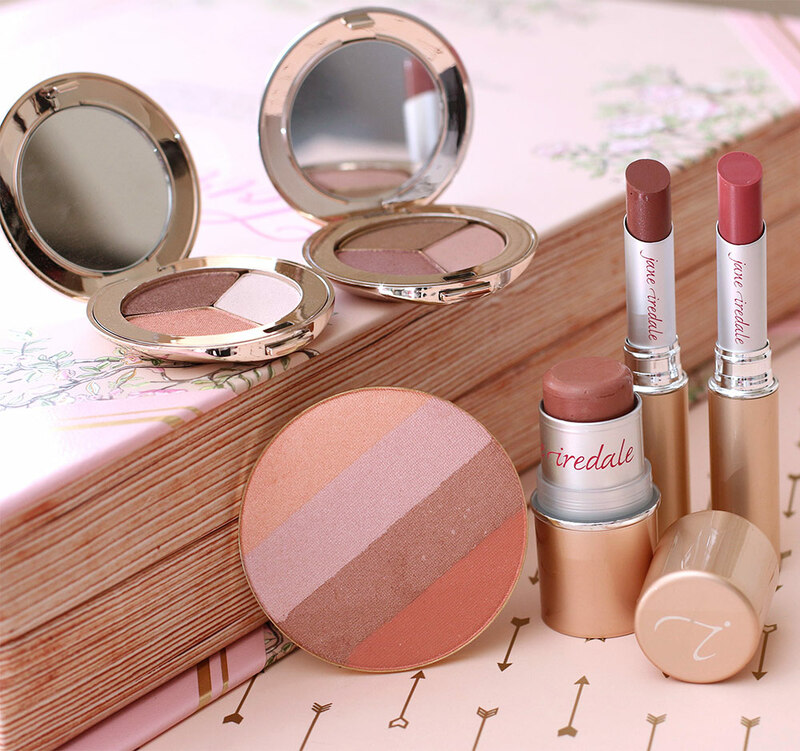 I don’t know much about the Jane Iredale makeup brand, but they’re a mineral makeup line out of the Berkshires in Massachusetts. 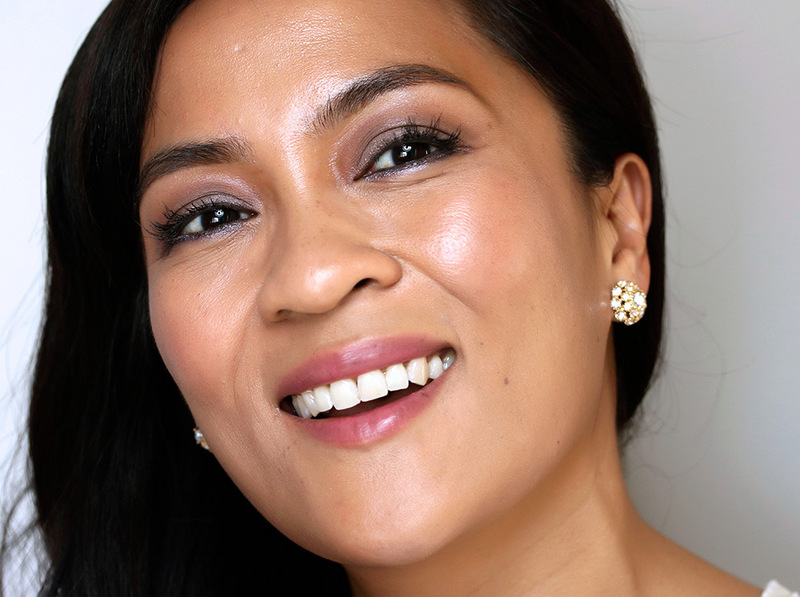 They do very wearable, subtle colors (not quite as subtle as Bobbi Brown), and their new spring collection has an abundance of springy pinks and peaches with a teaspoon of taupe and plum. Today I wanted dewy skin and light coverage foundation and concealer, which is basically what I wear when I’m not testing makeup for MBB. Most days, if left to my own devices, I wear light coverage instead of full-coverage layers, which is why I’ve got some freckle action happening today on my cheeks and around my eyes. I took Connor out for a couple of quick walks wearing this, and it felt good. I don’t think I looked like I just rolled out of bed, which is always a good thing, but I still felt like me. How about you? 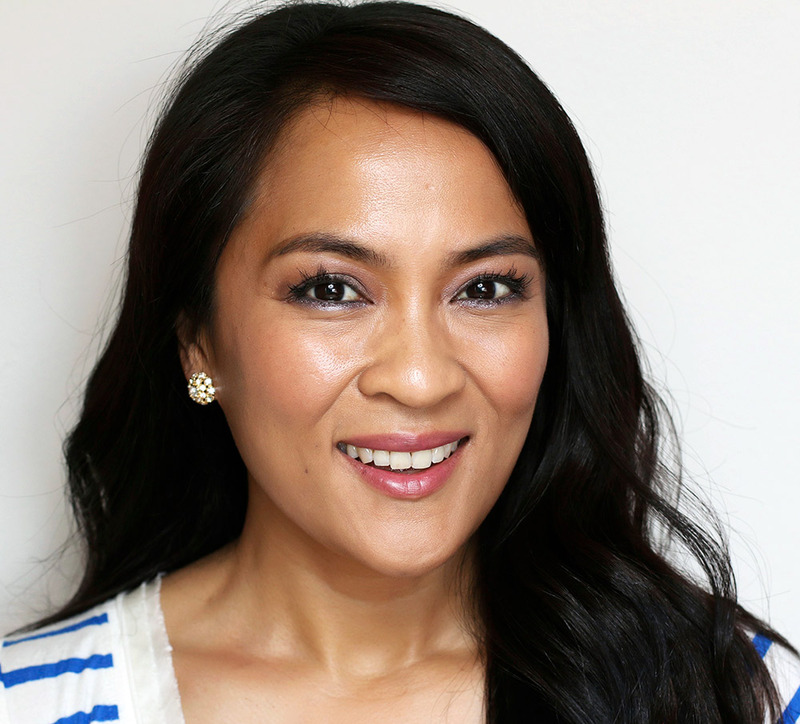 What kind of makeup did you wear today? Did you do anything different? Try anything new? Inquiring minds want to know.